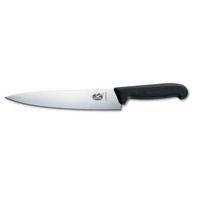 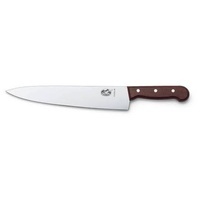 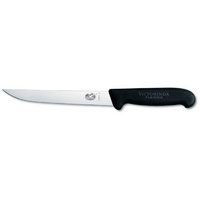 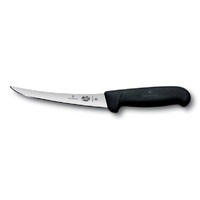 VICTORINOX FIBROX SERIES knives are well known in commercial kitchens and households throughout the world. 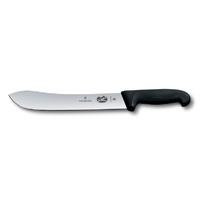 The patented Fibrox handle is made of a hard wearing, non-slip synthetic. It is NSF approved and can be sterilised. 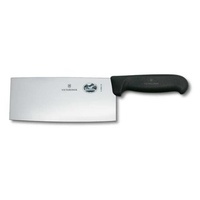 The blade is made from specially tempered X50 Cr Mo high carbon stainless steel. 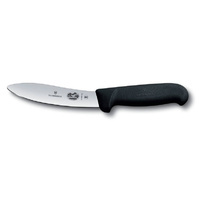 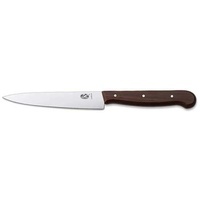 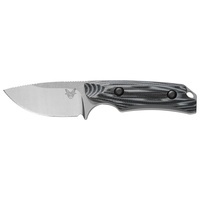 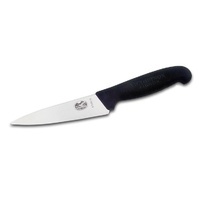 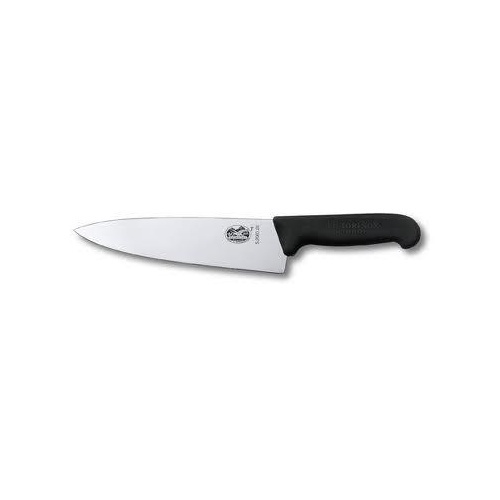 A hardness rating of 55-56 HRC gives this knife an easy to maintain edge.